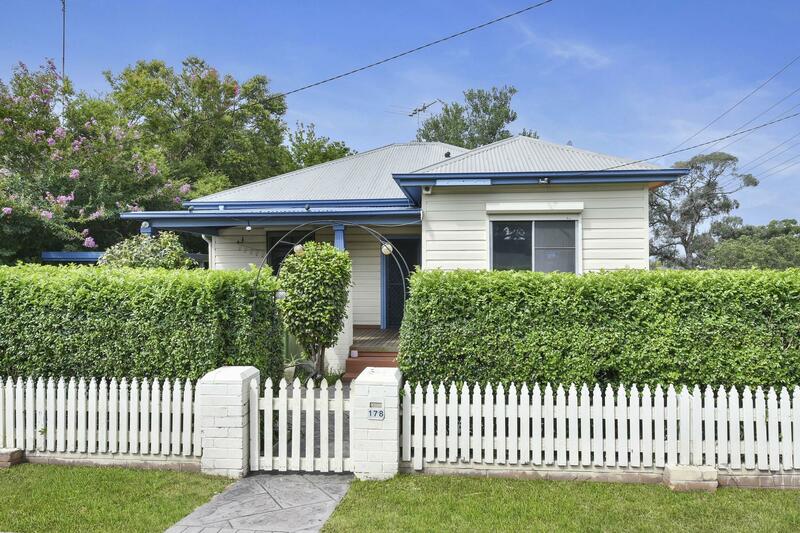 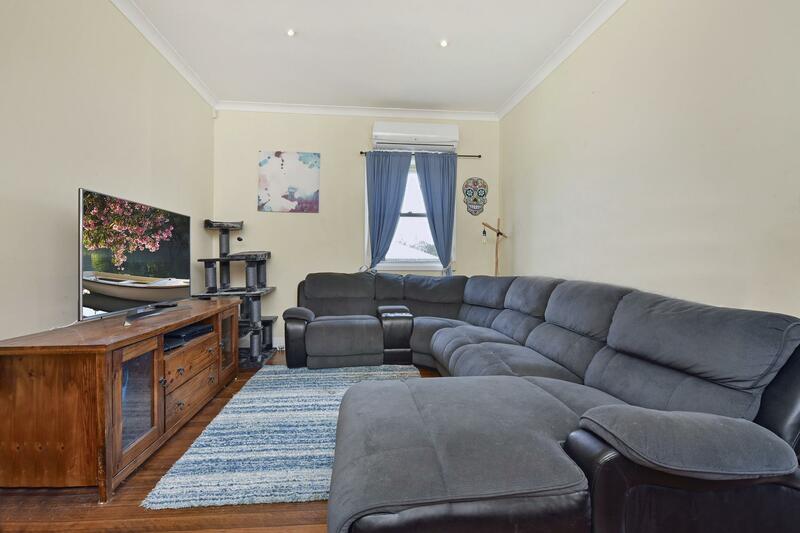 Featuring 3 large bedrooms and perfectly positioned just 500m from local shopping facilities, 178 Lawes Street is the ideal investment or would make the perfect first home. 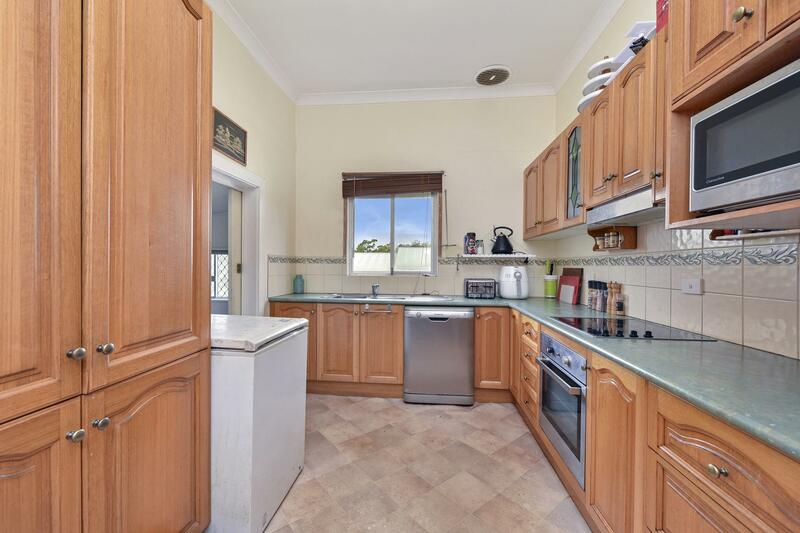 The updated timber kitchen offers plenty of bench space and storage options and overlooks the low maintenance yard. 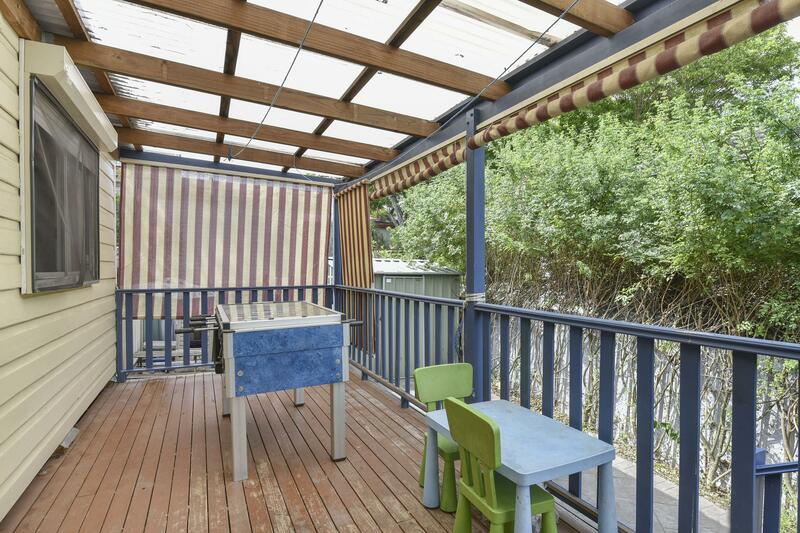 The rear deck is a great space to spend a lazy afternoon. 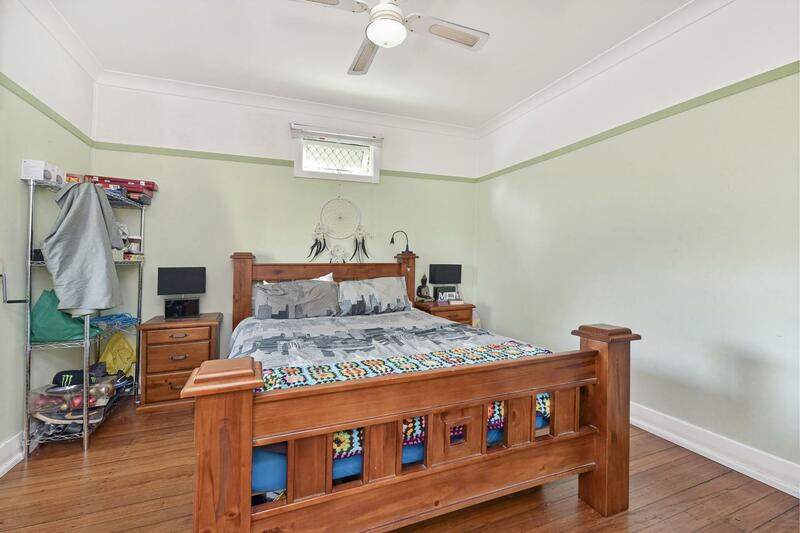 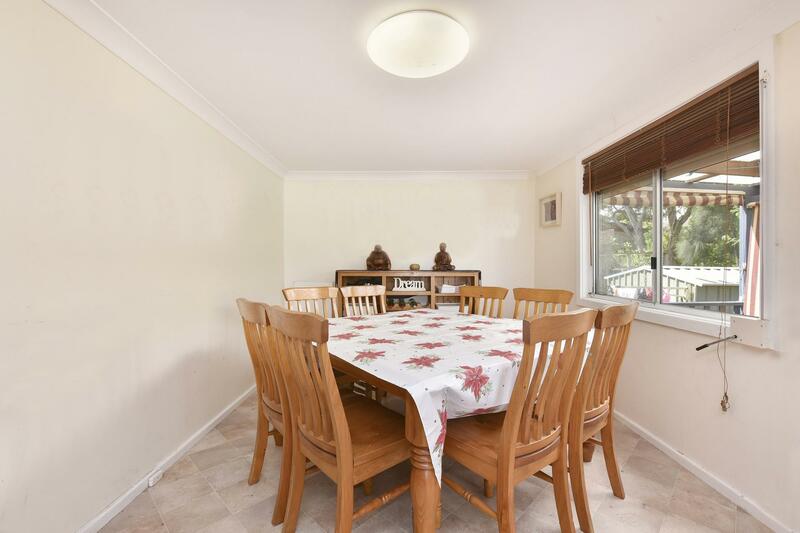 Other key features include, timber floors throughout, split system air conditioning, ceiling fan to main bedroom and a carport to the side of the home. 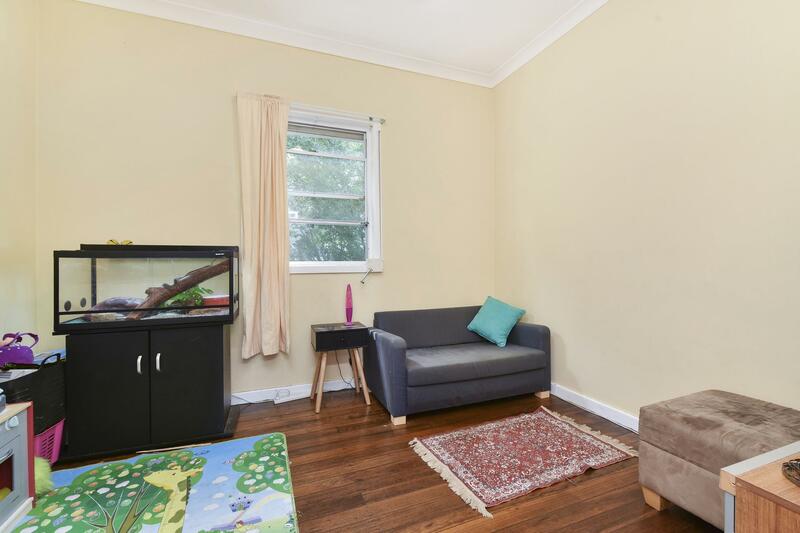 Currently returning $310 per week. 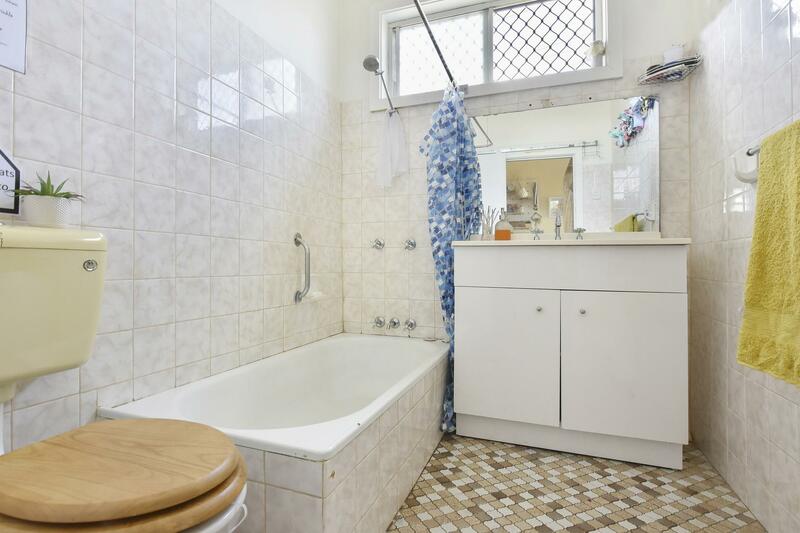 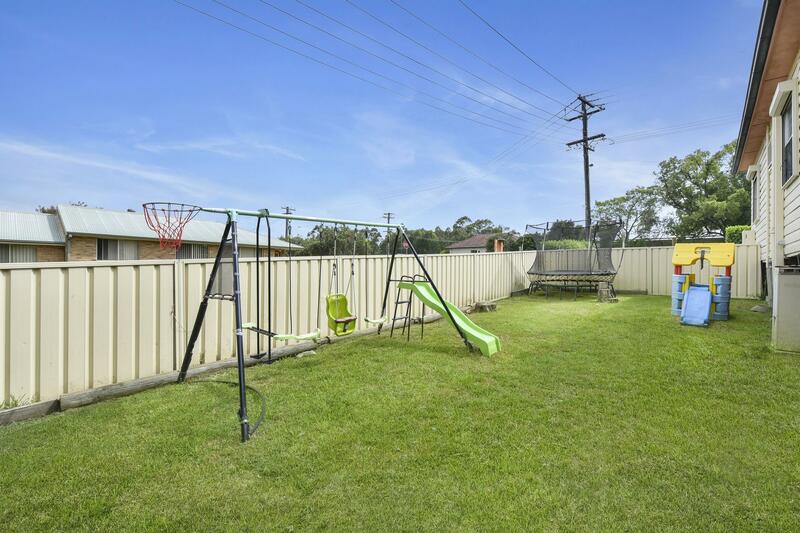 Contact Aimee Burns on 0422 926 376 to book your inspection of this little gem! 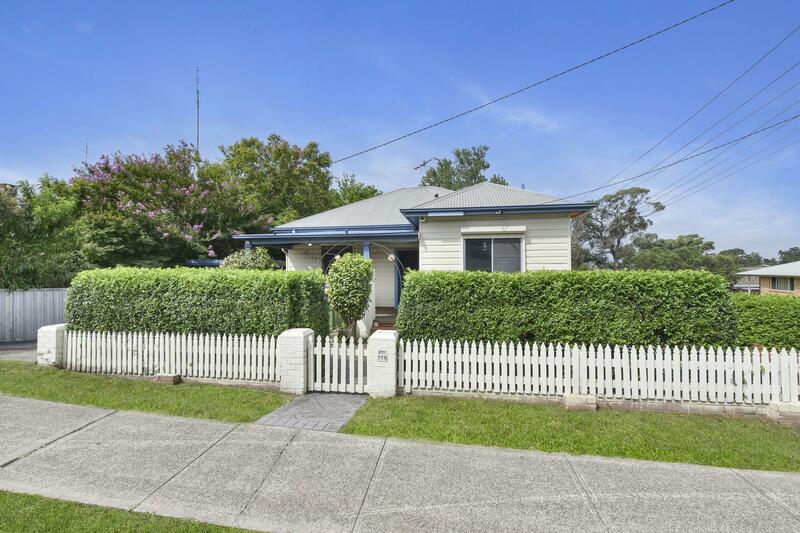 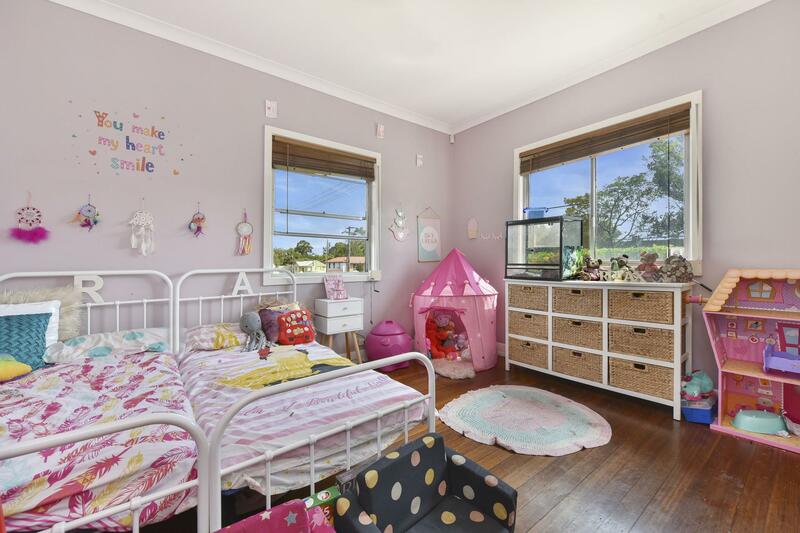 Dear Aimee, I am interested in 178 Lawes St, East Maitland, NSW 2323, Listing Number 2885439 which I found on http://barclayproperty.com.au.